World Bank has started application process for the Young Professionals Program. 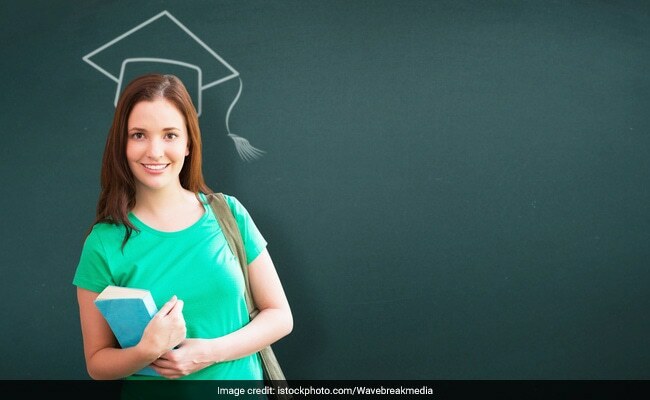 New Delhi: Keeping up the tradition since more than 50 years, World Bank has started application process for the Young Professionals Program, this year as well. 'The Young Professionals Program (YPP) is a starting point for an exciting career at the World Bank Group. It is a unique opportunity for younger talent who have both a passion for international development and the leadership potential to grow in fascinating top technical and managerial roles in the World Bank Group (WBG).' Other details of the internship program can be found below. Candidates born after 1 October 1985 and having PhD/ Master's degree (along with relevant work experience; specialization in economics, finance, education, public health, social sciences, engineering, urban planning, agriculture, natural resources, and others) are eligible to apply. Another important eligibility criteria is that applicant must have the citizenship of a member country of the World Bank Group. Apart from fluency in English, which is mandatory, proficiency in Arabic, Chinese, French, Portuguese, Russian, and Spanish is desirable. Applicants are suggested to go through the details of the eligibility criteria before applying. Online applications can be submitted till 28 July 2017. Candidates will be intimated about their interview selection before late-December. Interviews are scheduled at WBG headquarters in Washington, D.C., USA and our office in Paris, France.